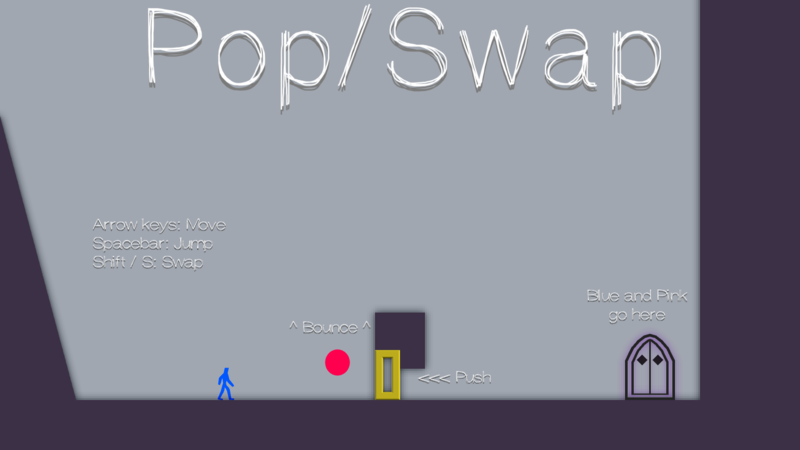 Single player co-op, shapeshifting puzzle-platformer. Play as two characters, each alternately shapeshifting between a human form and a bubble form. Use teamwork with yourself to get them both to the exit. 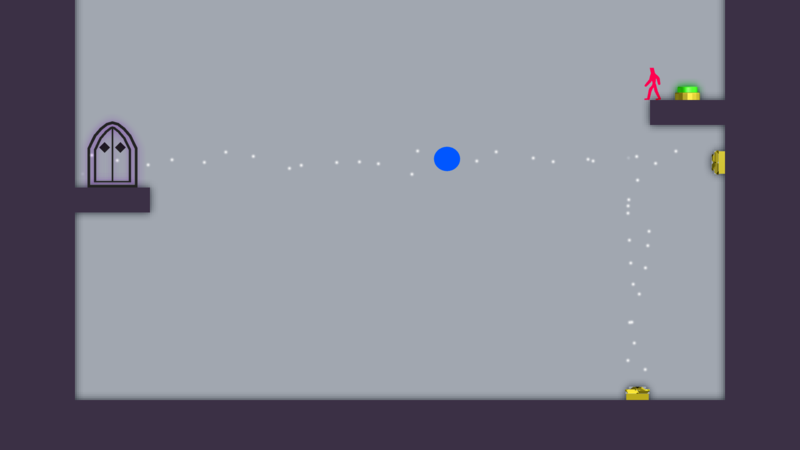 Entry for Ludum Dare #35. This game crashes on 64bit Linux without starting. If it helps, it crashes just when it tries to go fullscreen.